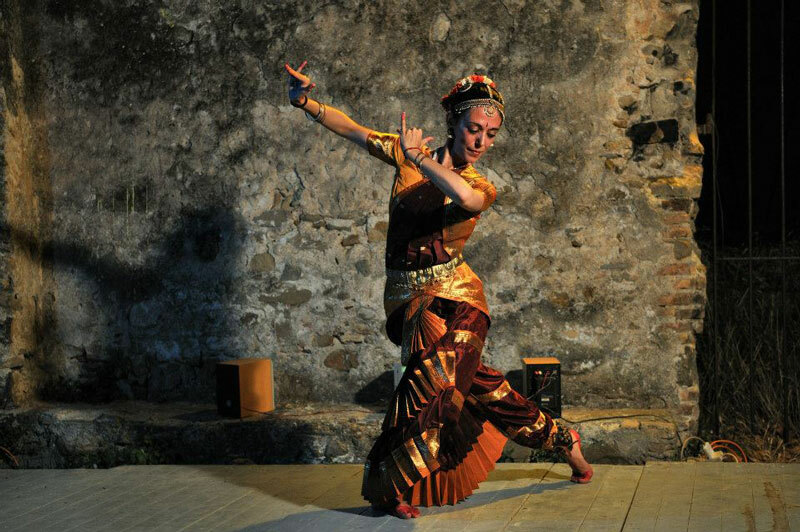 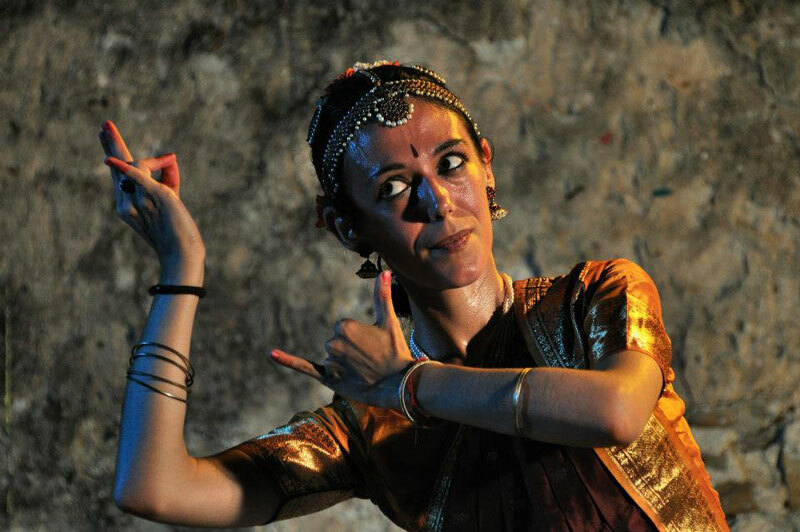 Annalisa Deligia began her training in 1993, studied classical and contemporary dance, theater, music and visual arts; in 2002 she arrives at the Bharatanatyam and deeply devoted to the study of this dance theater under the direction of Maestra Nuria Sala Grau, with whom she still studies and works. 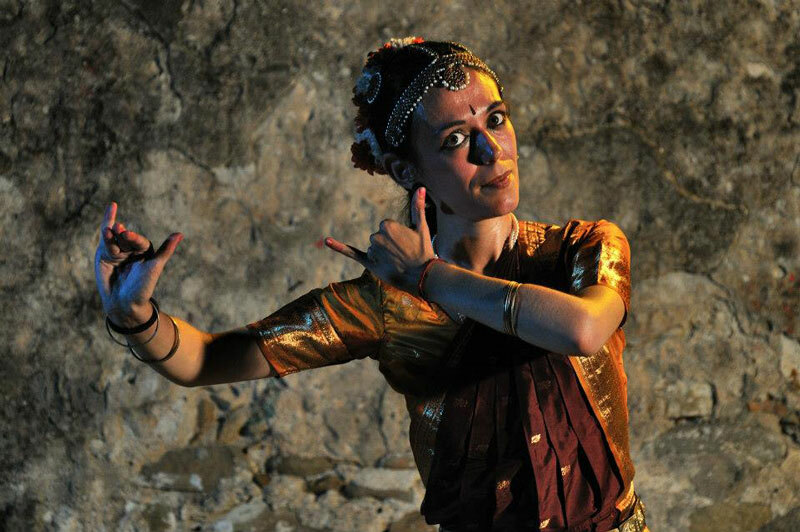 becomes parte of this dance company “Naga” in 2005. 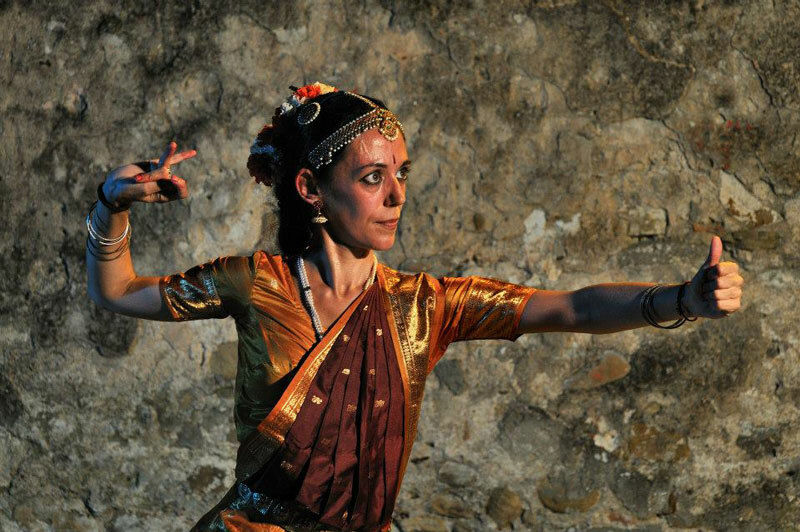 In 2011 she stole the harts of the dance lovers who attended her performance in Bussana Vecchia.